A bridge can be described as a fixed dental prosthesis. 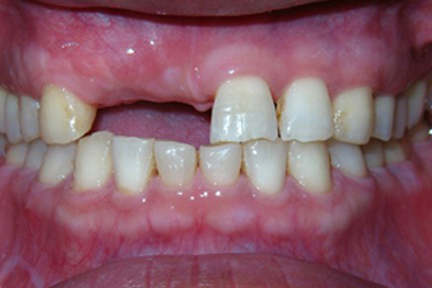 It is an artificial tooth used to replace one that is missing. It is attached to your neighbouring teeth for support. Although it is made out of artificial materials such as alloys, gold or porcelain, it looks and feels natural. With proper care, bridges can last for eight to ten years. 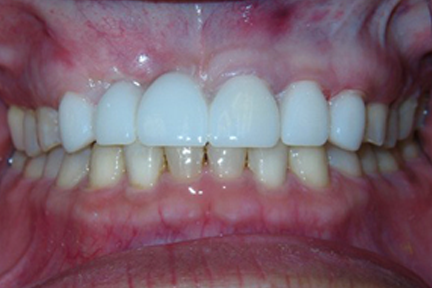 Dr. Jaleel will be able to show you how to properly care for your bridge, including how to brush and floss it. See us today if you would like to “bridge the gap” in your smile or check other cosmetic services.